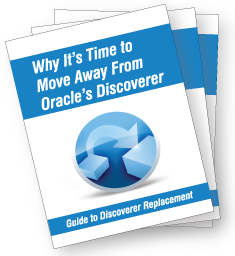 Oracle has announced that support for its ad hoc reporting tool, Discoverer, is ending. 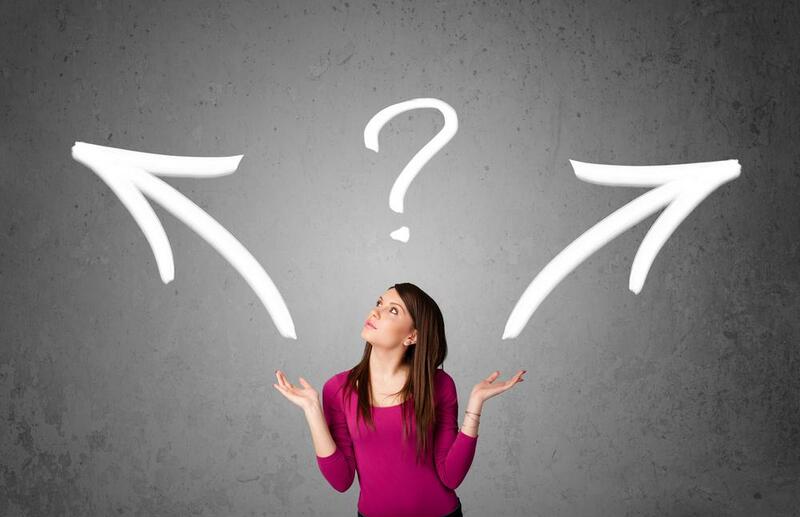 If you’re wondering where to go from here, let us point you in the right direction. If it’s a seamless integration with your Oracle E-Business Suite application that you’re looking for, look no further than Reporting Workbench for your Discoverer replacement. This self-service operational reporting tool will make building and editing Oracle EBS reports even easier than it was with Discoverer. Reporting Workbench offers a free discoverer report migration utility – making the transition from Discoverer a breeze! 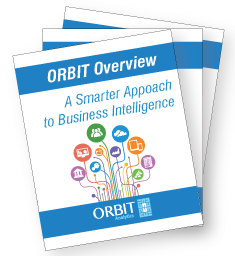 End users will love the 900 plus pre-built reports and the variety of output formats available. To “discover” the rest of Reporting Workbench’s many benefits, contact Polaris Associates today. What data visualization should I use? © Copyright 2019 Polaris Associates. Inc. All rights reserved.